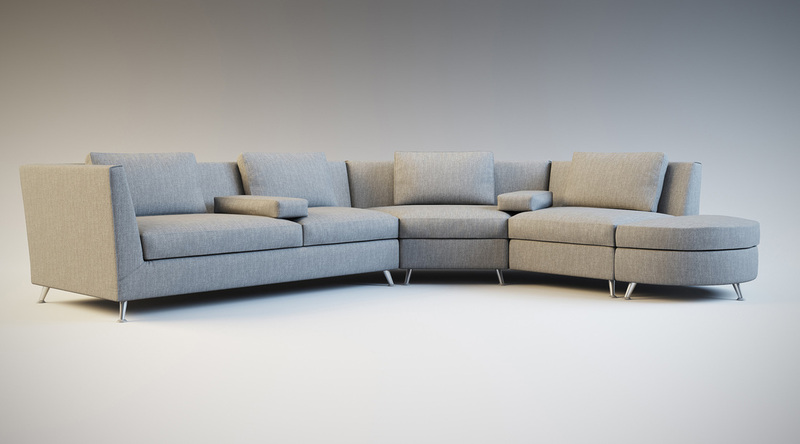 As a company we can deliver projects of any size and shape, that also goes for our 3D visualisation! 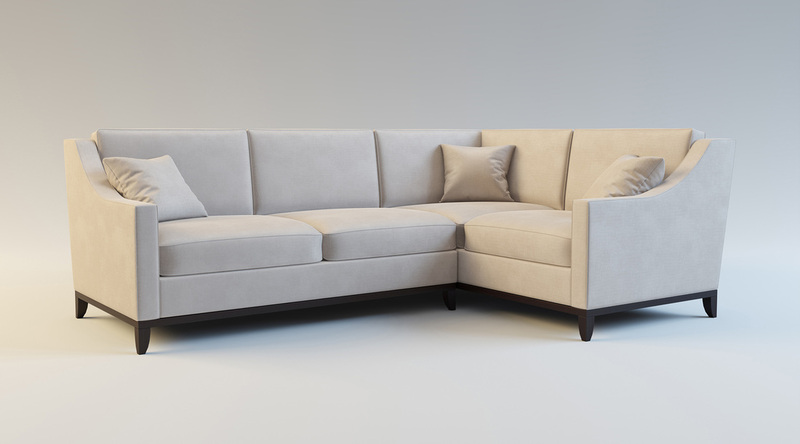 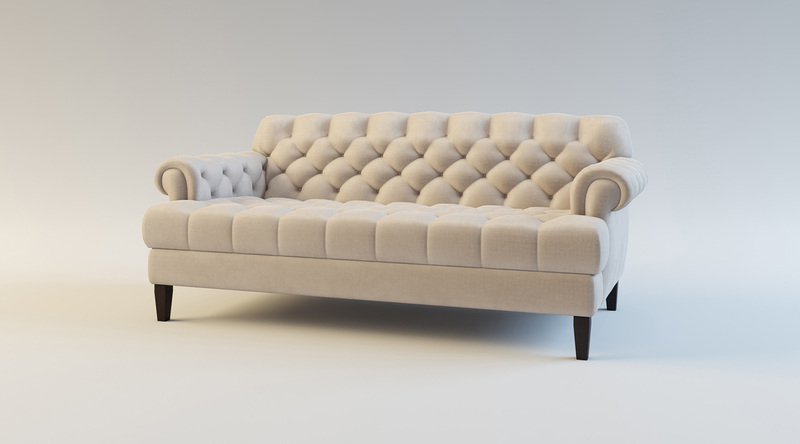 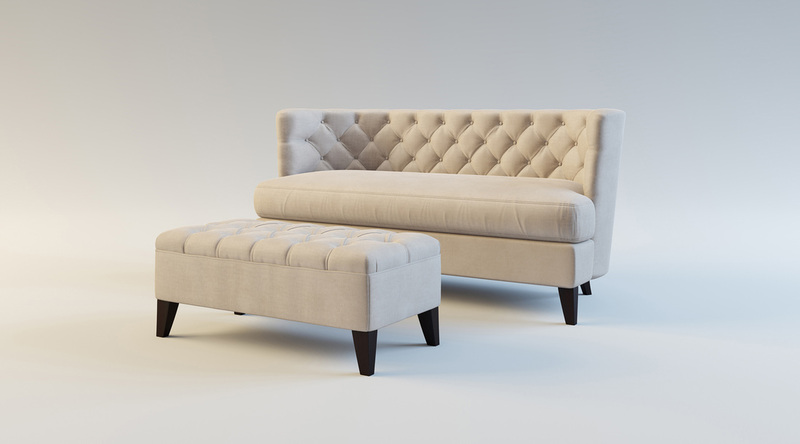 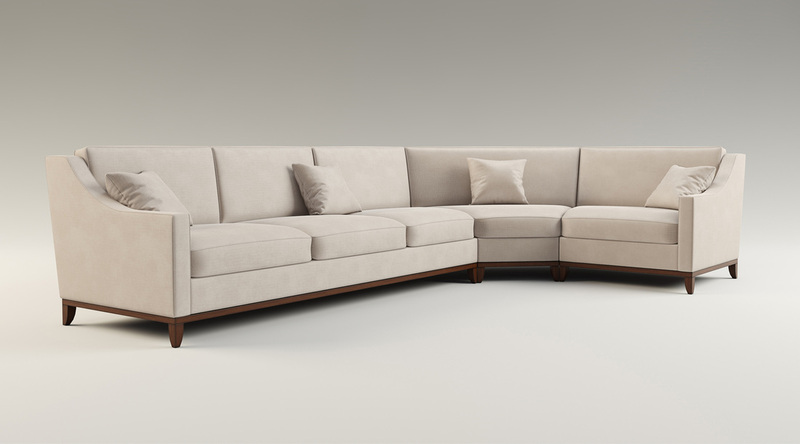 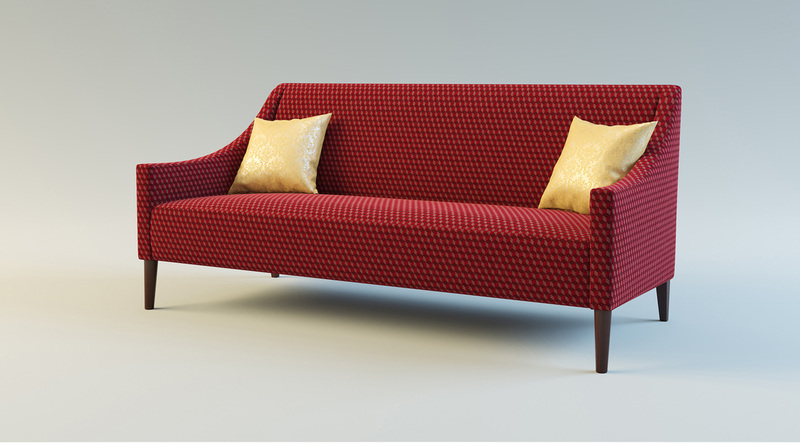 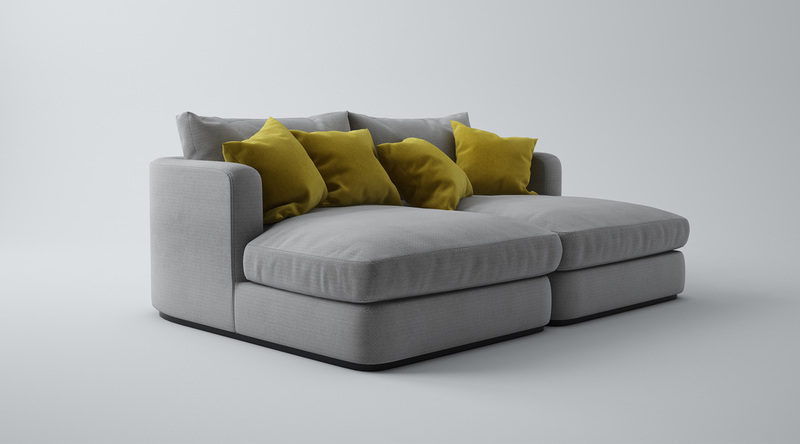 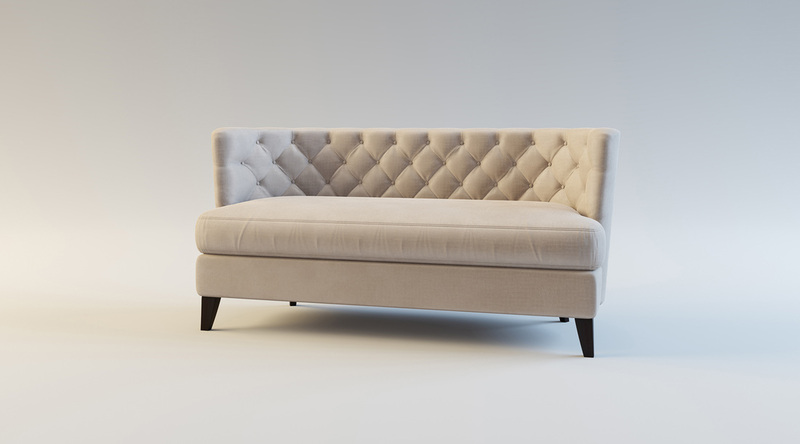 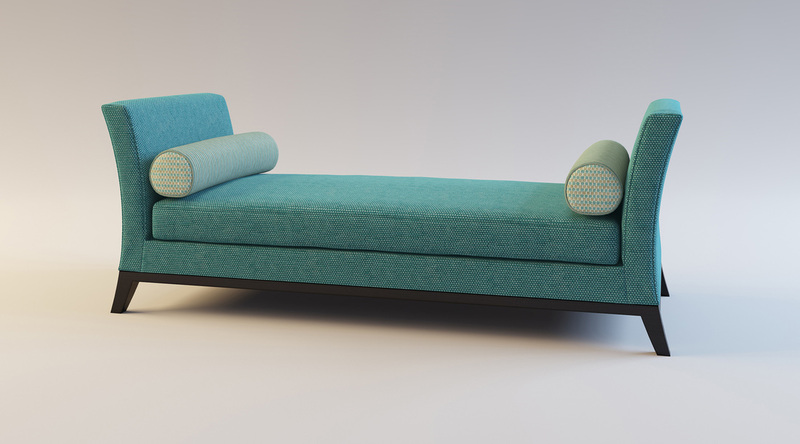 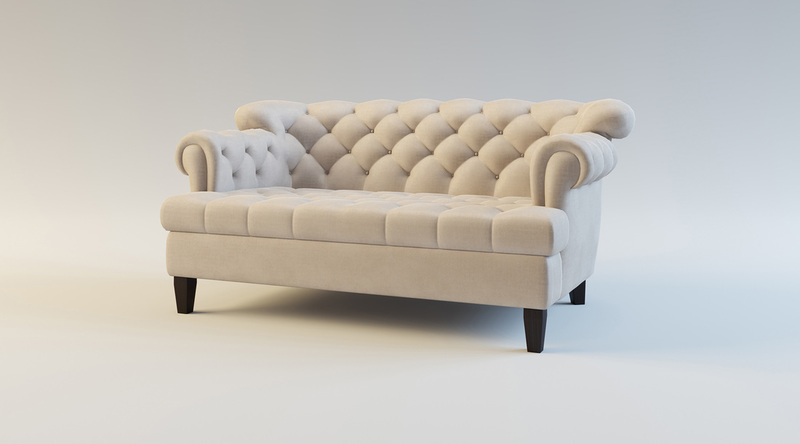 We currently work with a fabulous luxury furniture company called The London Sofa Company who create beautiful bespoke products for their clients. 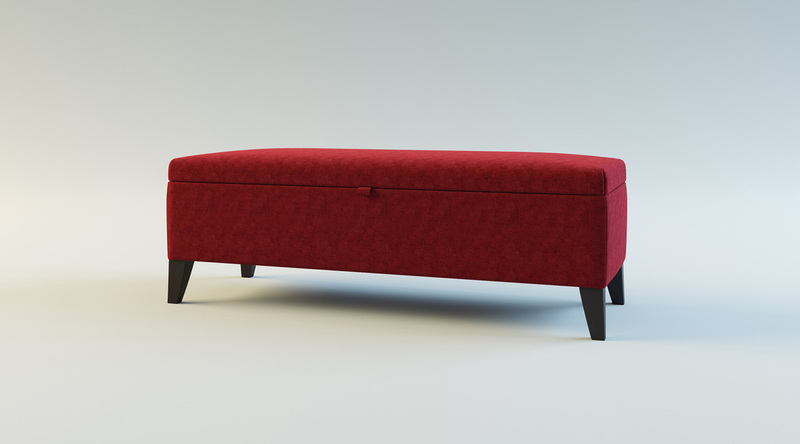 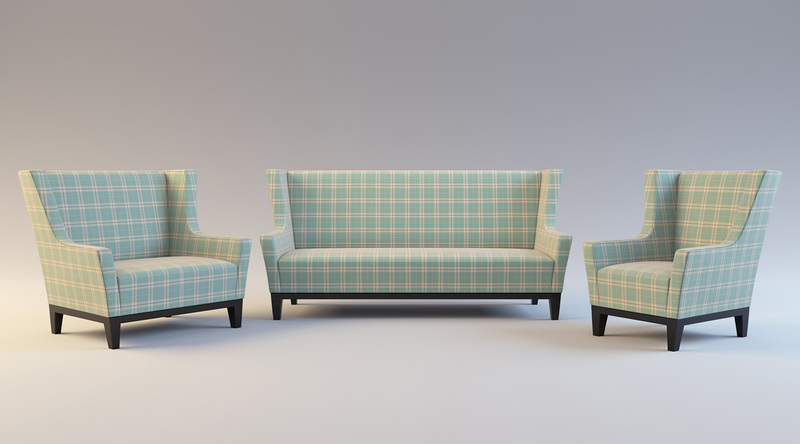 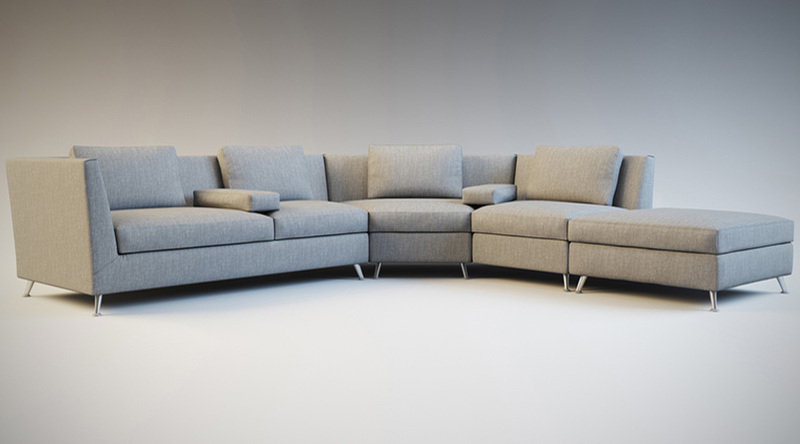 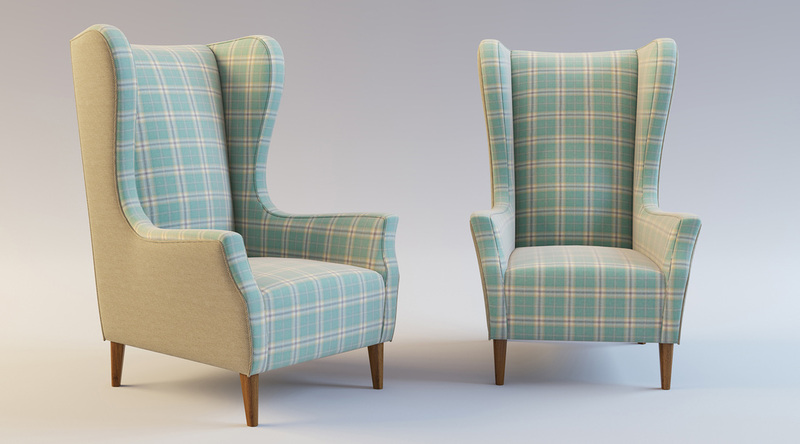 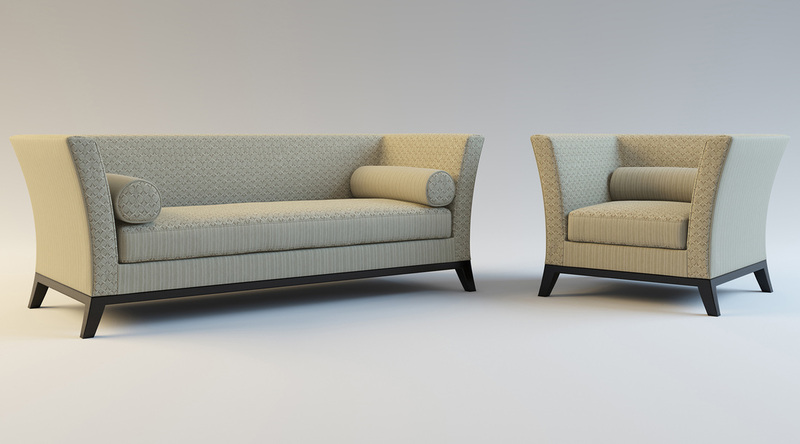 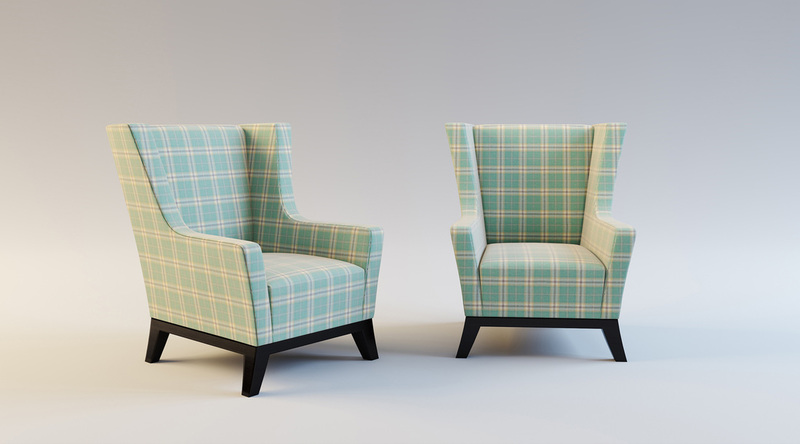 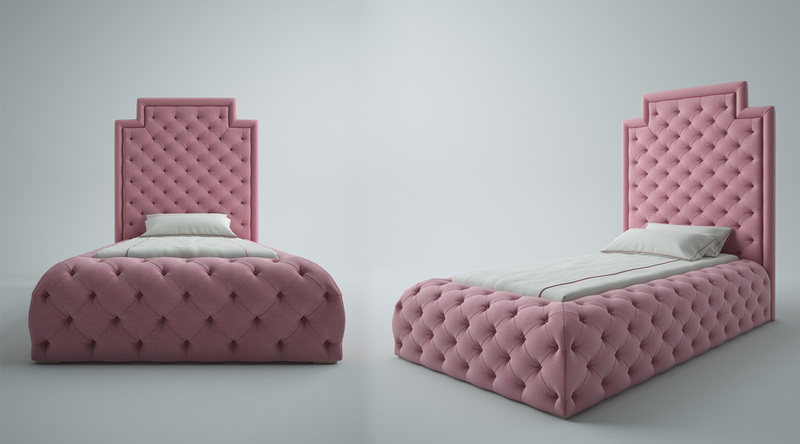 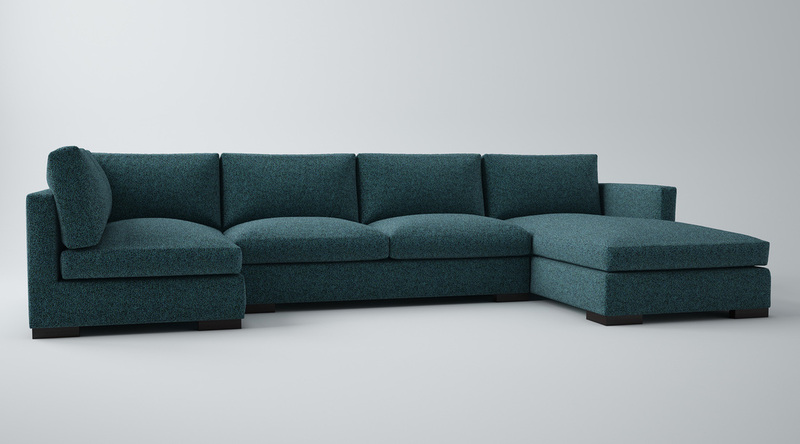 We support them by bringing their designs to life in high resolution three dimensional visuals, these visuals in turn give their customers life like images of what their furniture will look like..... a winning combination! 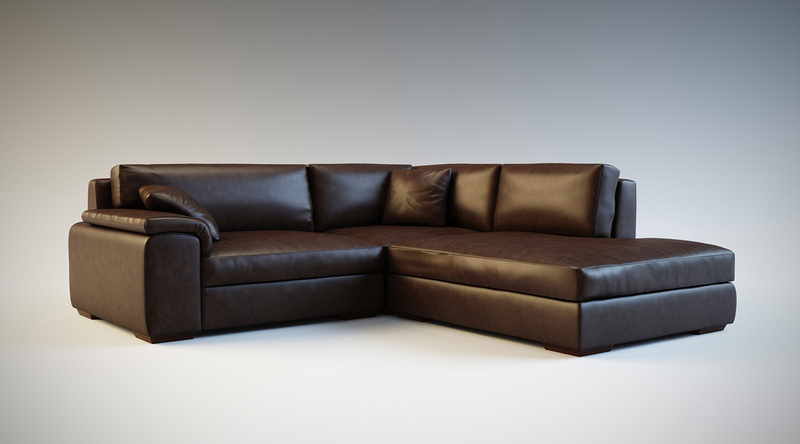 We can support any company looking to offer this type of service to their customers and all we need is a sketch!! 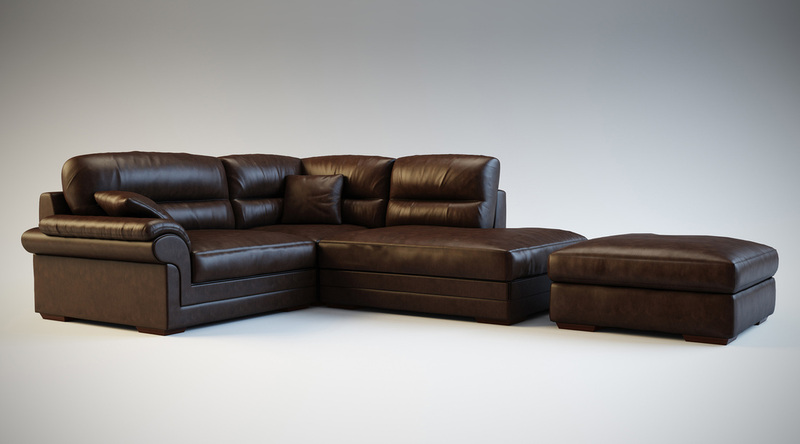 Please get in touch with any enquiries you have about this service here.